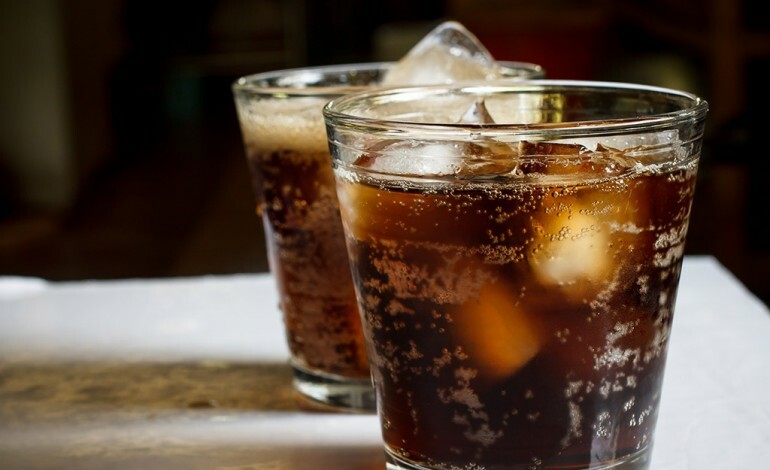 People who drink sugary beverages every day tend to accumulate more deep belly fat over time, new research suggests. Researchers said the results are concerning because that type of fat — known as visceral fat — surrounds a number of vital organs and is particularly unhealthy. “Visceral fat is the kind that’s closely associated with the risks of type 2 diabetes and heart disease,” said Alice Lichtenstein, a spokesperson for the American Heart Association (AHA), who was not involved in the study. But the new findings suggest a “mechanism” behind that, said lead researcher Jiantao Ma, of the U.S. National Heart, Lung, and Blood Institute’s Framingham Heart Study and Population Sciences Branch. The study results are based on 1,003 middle-aged adults taking part in a larger study on heart health. The researchers used CT scans to measure each participant’s levels of visceral fat, at the study’s start and again six years later. “Heart disease and other obesity-related diseases, such as diabetes, have been shown by science to be caused by a multitude of factors, not by a single beverage or food,” the association said in its statement. “To reduce the incidence of heart disease, health professionals, industry, government and others must work together to educate Americans about all the risk factors, and encourage people to maintain a healthy weight by balancing their calories from all sources in their diet,” the association added. Ma did say that his team accounted for other factors, such as people’s age, exercise habits, body weight and daily calorie intake. And it is difficult to pin the blame on one diet habit, Ma noted. “People who consume a lot of added sugar also tend to eat fewer vegetables, get less exercise, and be more likely to smoke,” she said. Sugar-sweetened drinks are just one part of that larger picture, Lichtenstein said. Still, she added, cutting out those beverages is an “easy” way to drop added sugar from your diet. According to the AHA, one 12-ounce can of regular soda contains about 132 calories’ worth of added sugar. The findings come on the heels of the latest U.S. dietary recommendations, which were released Thursday. For the first time, Ma said, the guidelines take specific aim at added sugars — encouraging Americans to get less than 10 percent of their daily calories from those sweeteners. That’s reassuring, according to Lichtenstein, because some past studies have found a connection between diet soda and ill health effects, such as an increased type 2 diabetes risk. But that, she said, probably reflects the fact that many people start drinking diet beverages because they are overweight or have other diabetes risk factors. “Those previous diet-soda findings are not supported by this study,” Lichtenstein said.